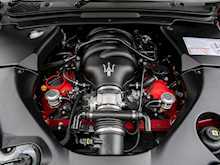 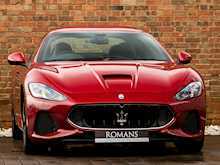 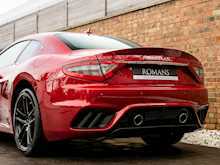 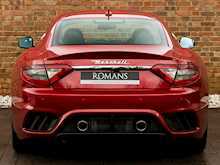 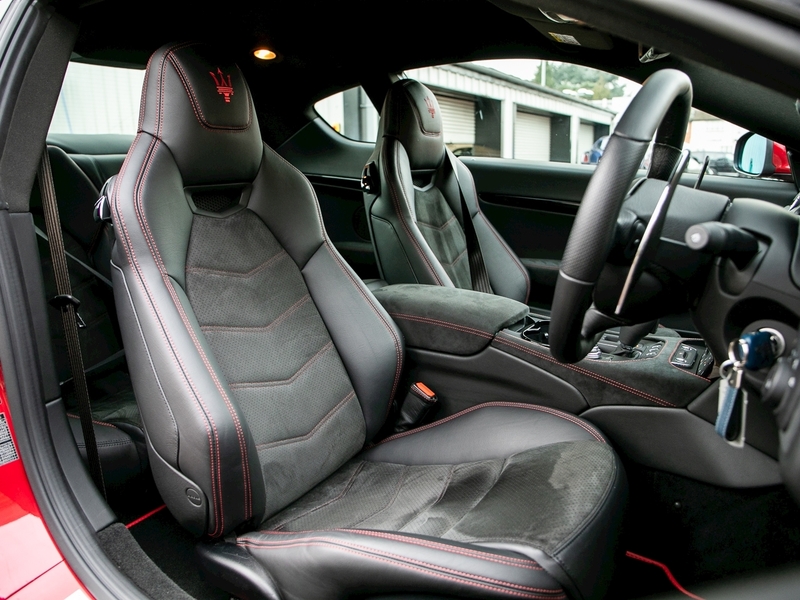 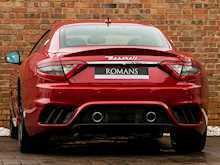 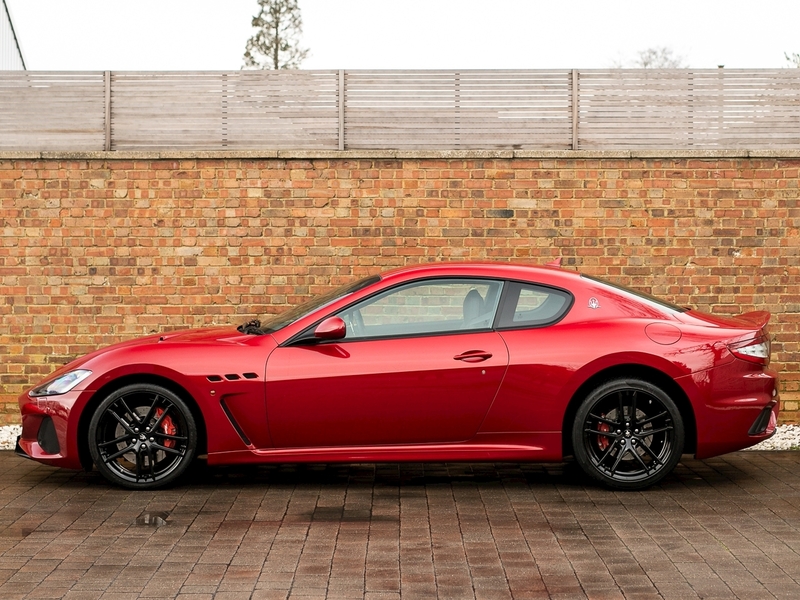 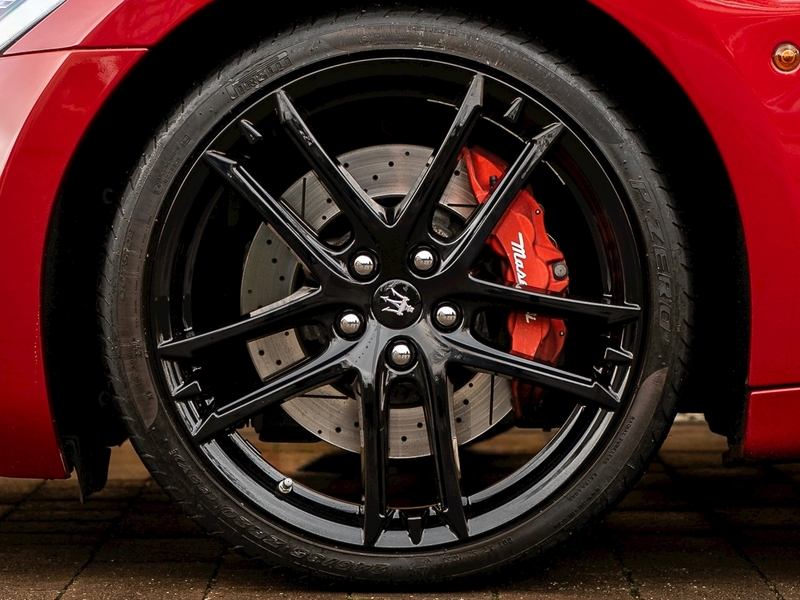 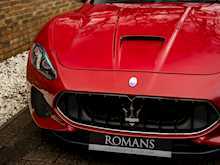 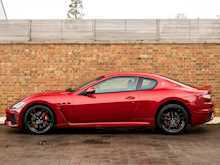 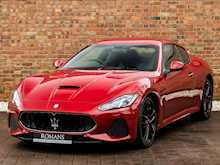 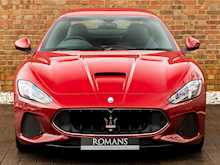 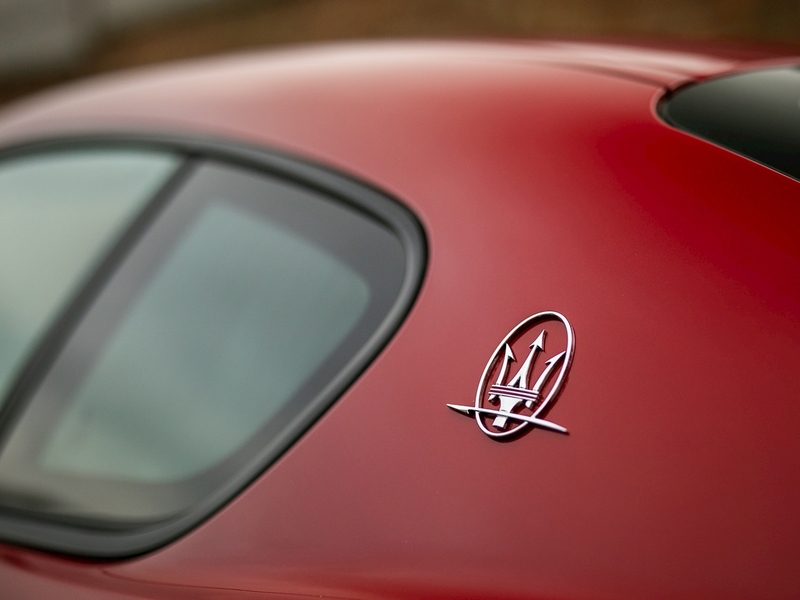 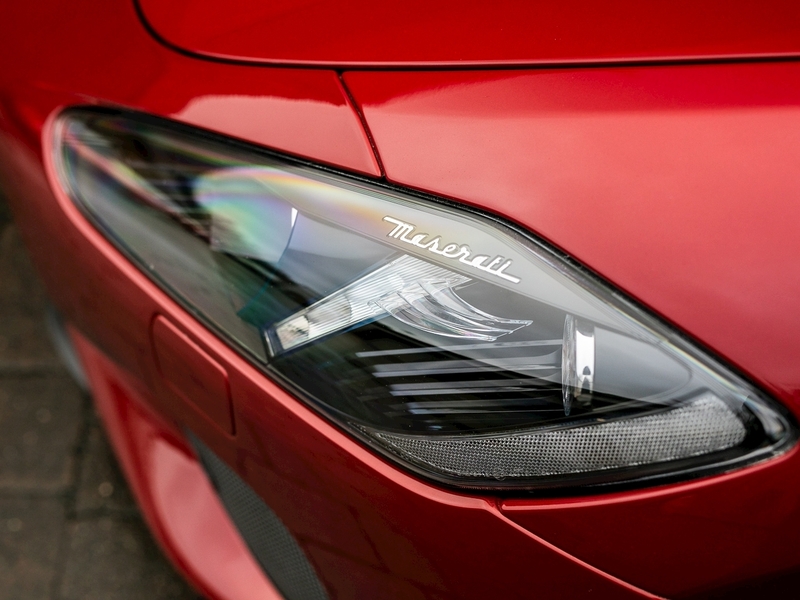 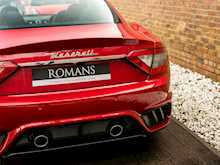 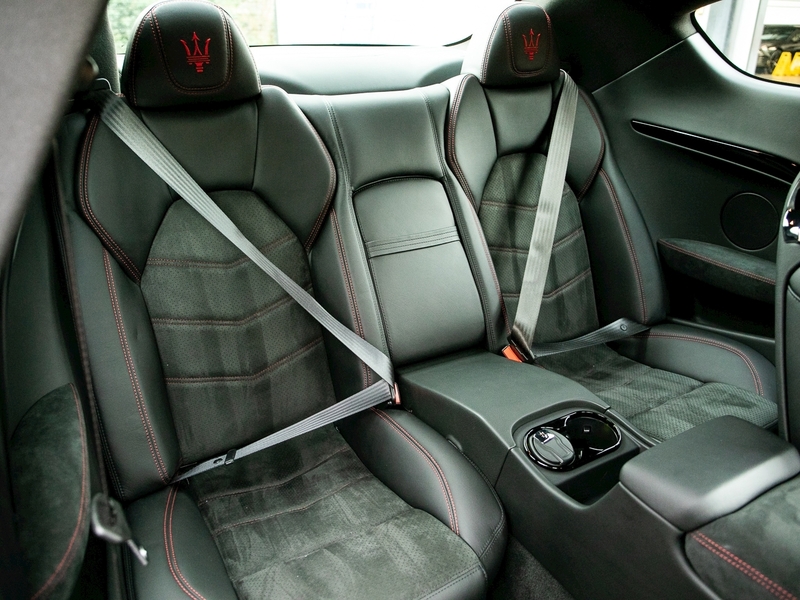 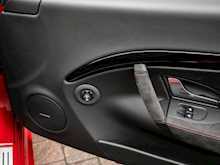 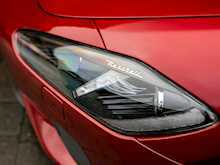 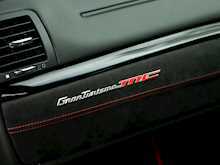 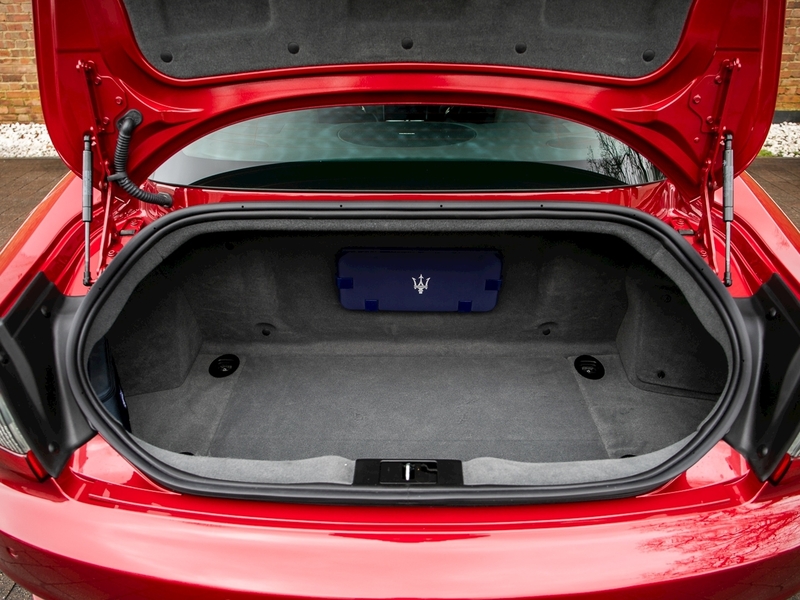 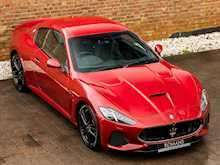 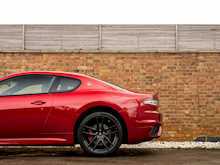 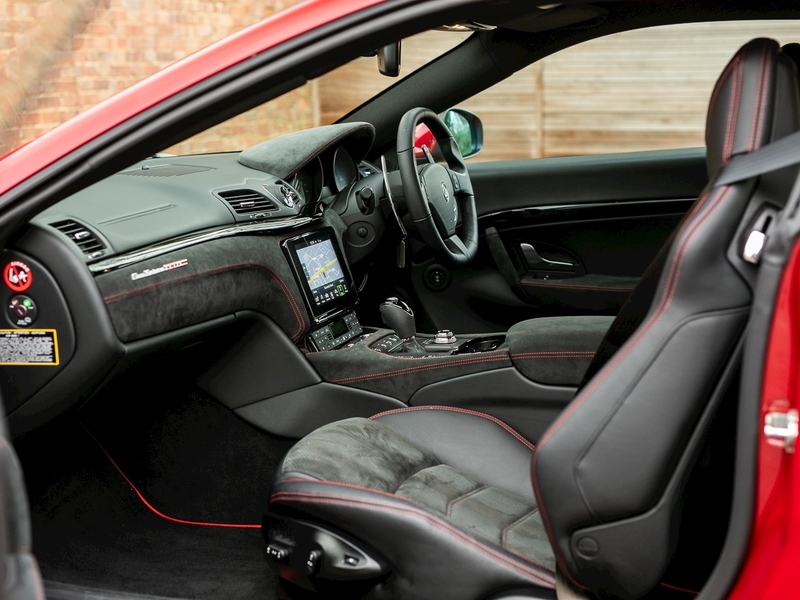 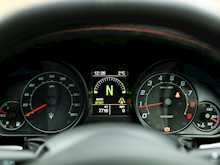 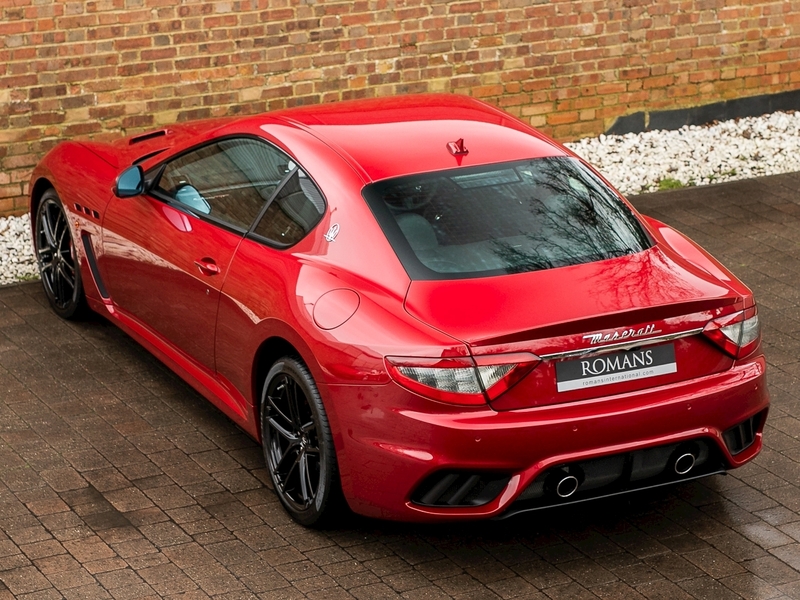 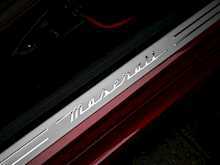 The new facelifted version of the Maserati GranTurismo MC receives some styling updates on the exterior of the car as well as some welcome updates to the interior equipment. On the outside, lines have been made more aggressive with a new front and rear bumper, giving an already jaw-droppingly good looking car a modern refresh. 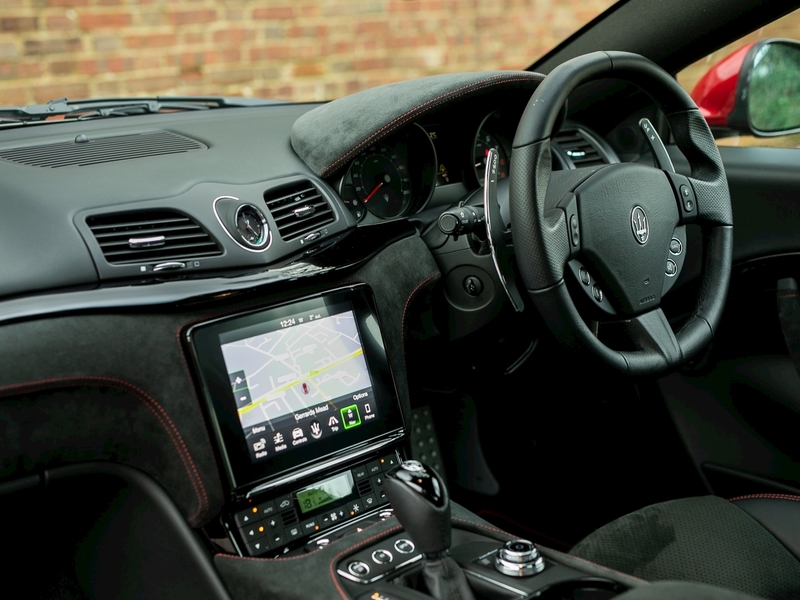 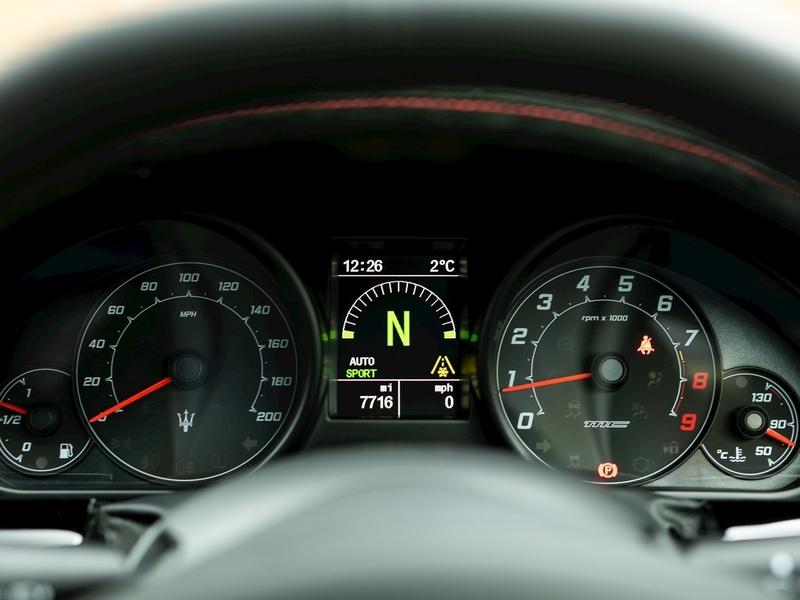 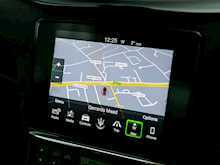 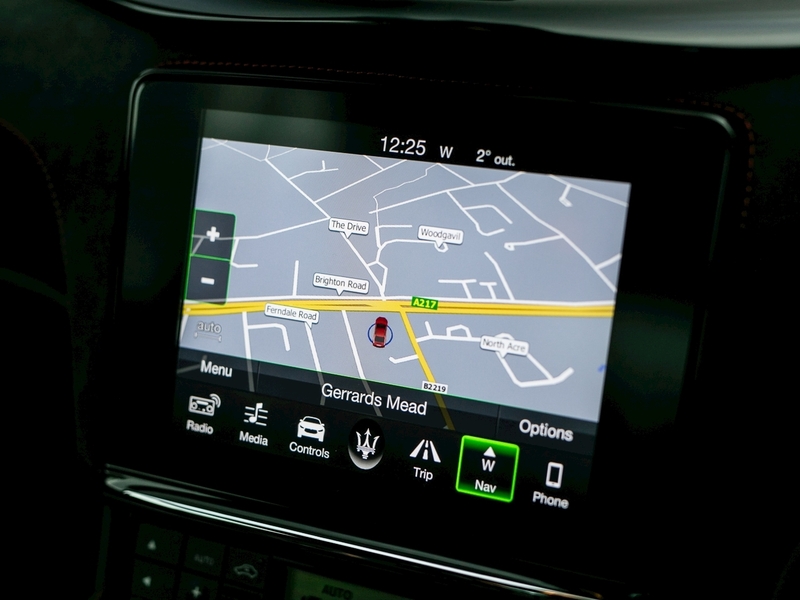 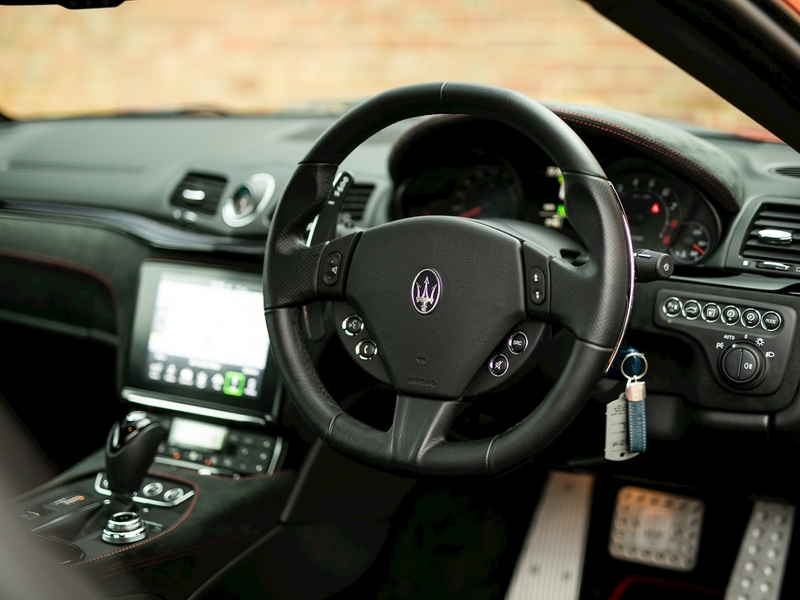 Whilst in the interior the MC now features the highly intuitive Maserati Touch Control Plus unit (MTC+) lifted from the Levante, which makes a huge difference to the everyday technology and usability of the car. 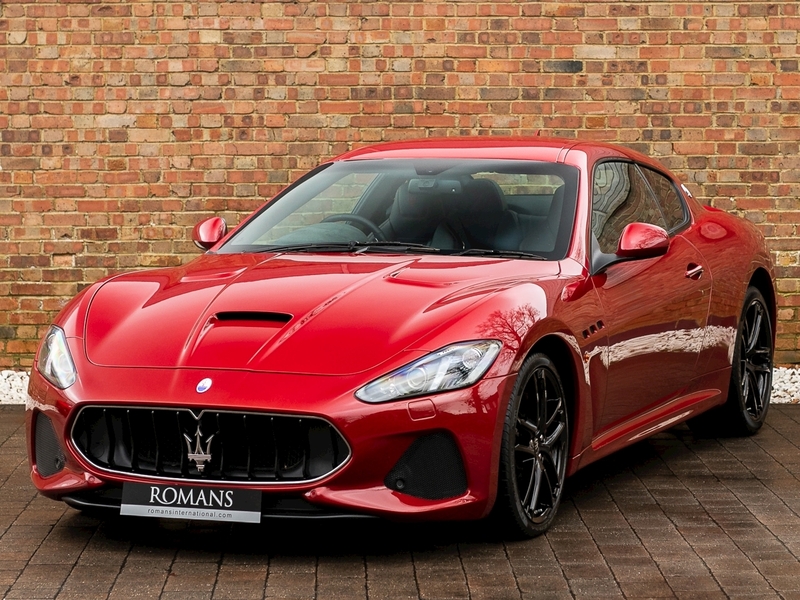 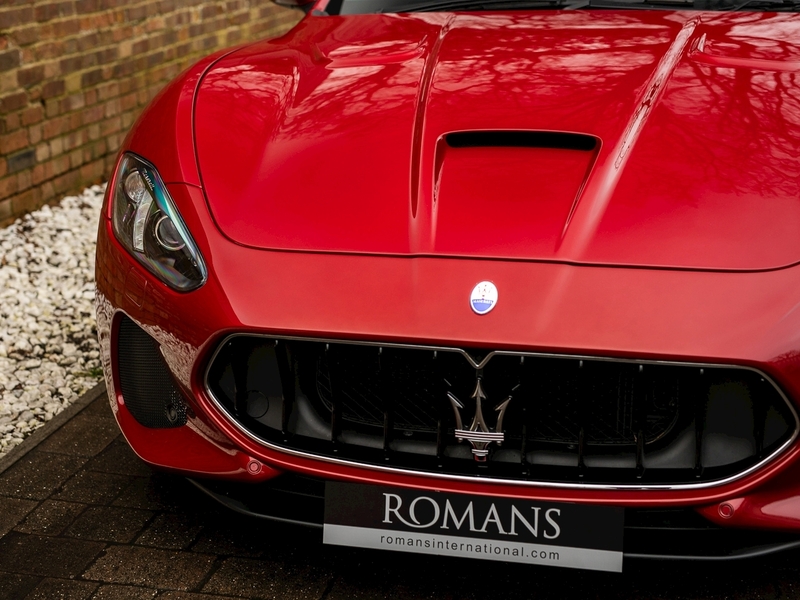 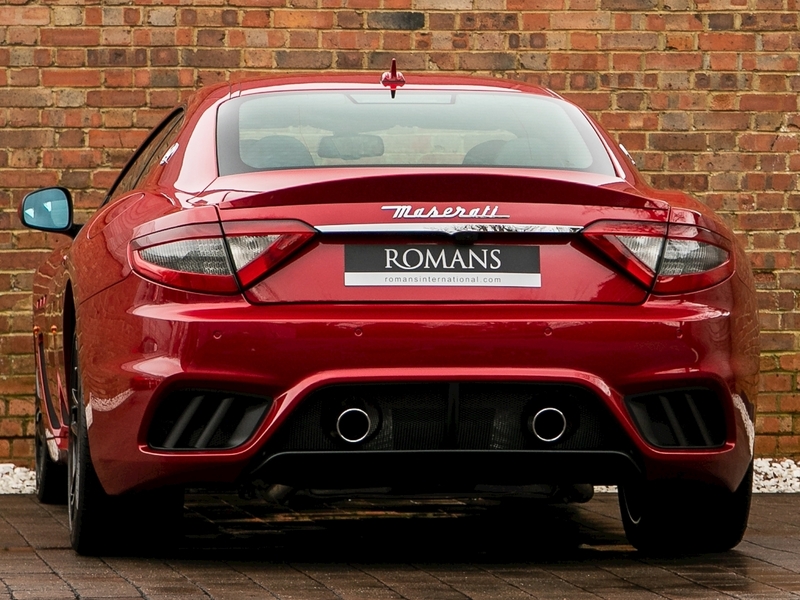 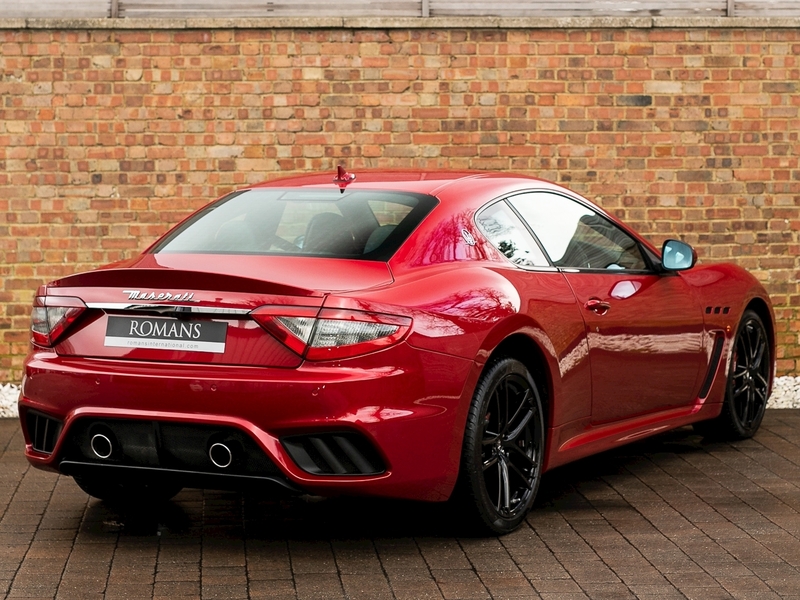 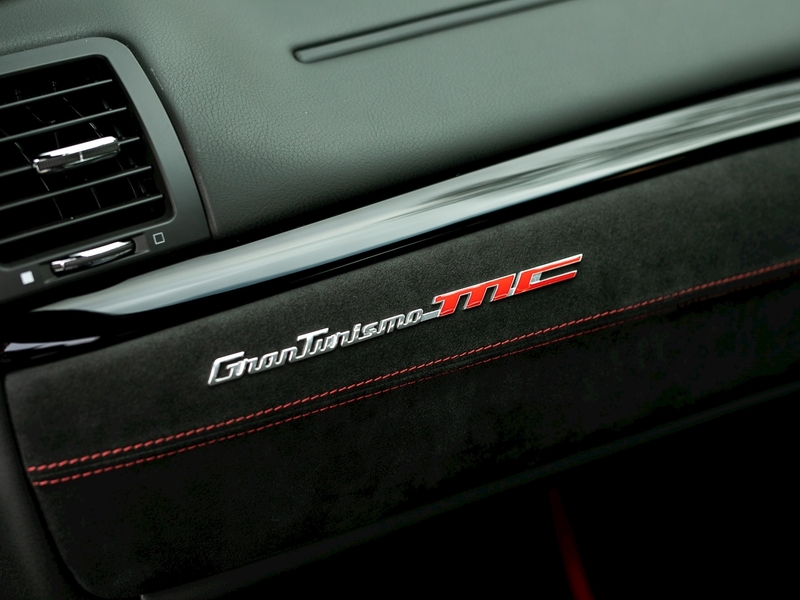 Ultimately the GranTurismo MC is a luxury two-door four-seater with an emphasis on combining comfort with speed and driver enjoyment. 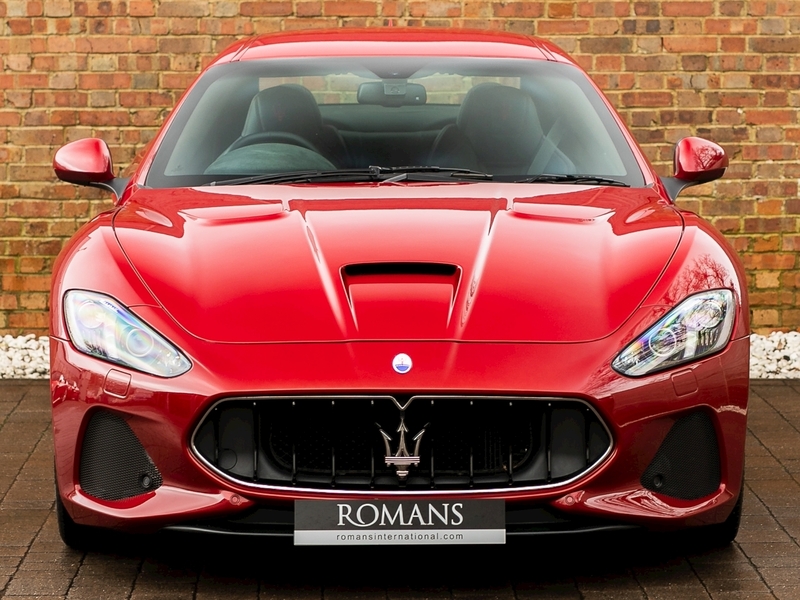 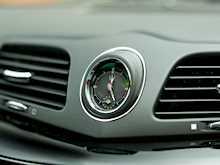 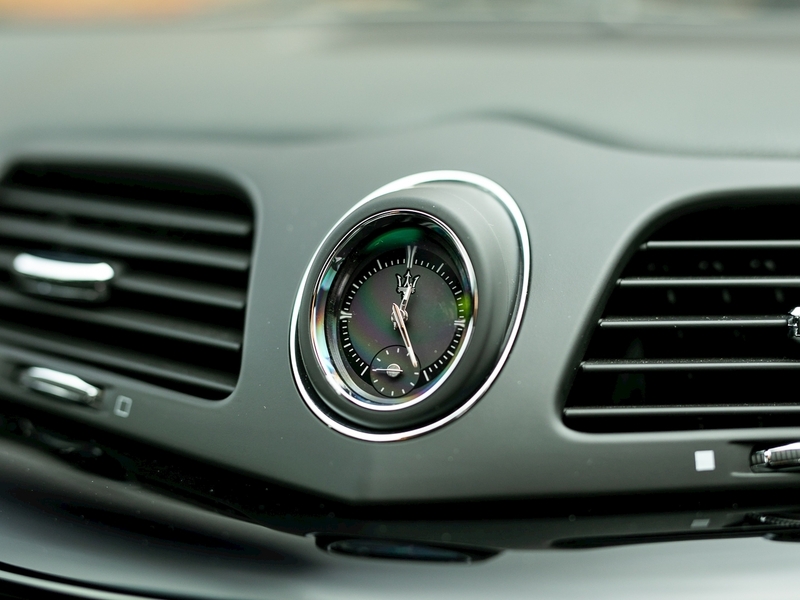 It's gorgeous sweeping lines and bulging flanks are the result of the car being designed under the watchful eye of the famous Pininfarina automotive design company. 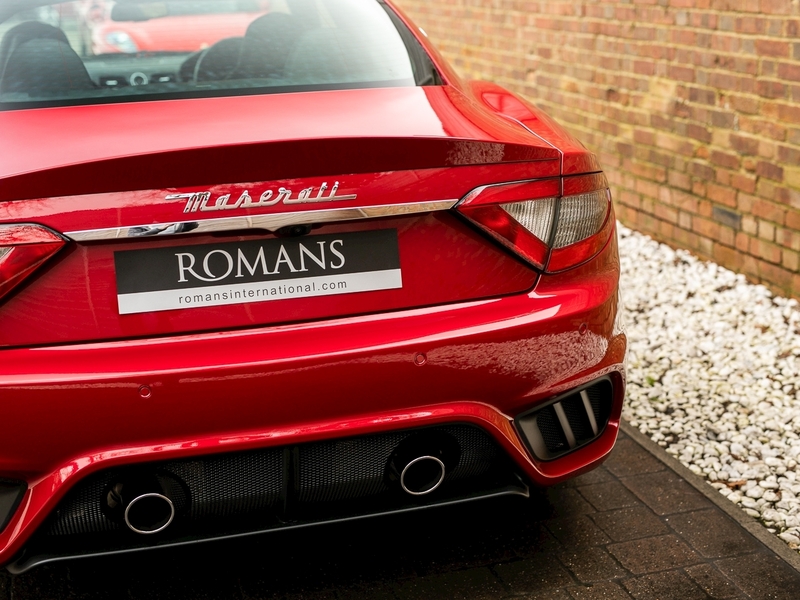 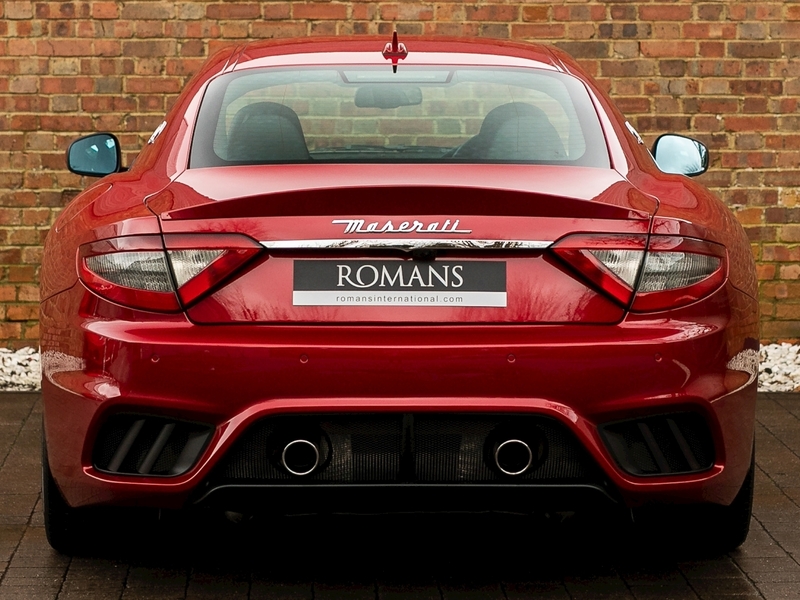 The jewel in the crown of this car has to be the snarling Ferrari V8 upfront giving it its trademark Maserati exhaust note, which never fails to produce smiles. 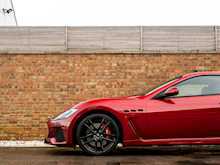 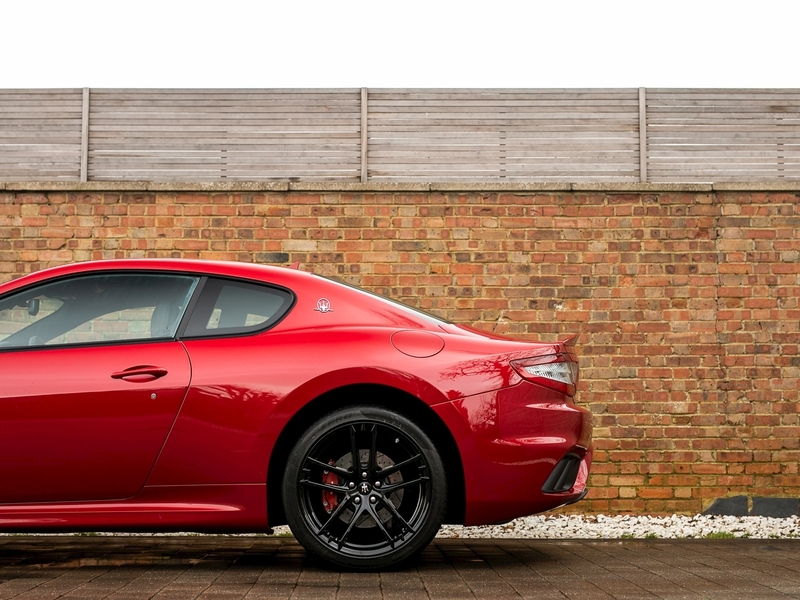 Overall the GranTurismo MC is a well sorted GT car giving a perfect blend of unmistakably Italian comfort, style and performance.